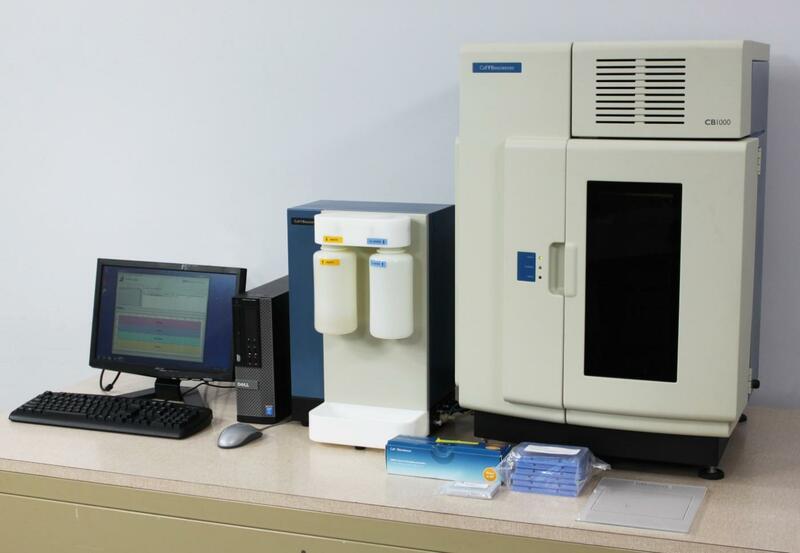 Cell Biosciences ProteinSimple CB1000 Nanofluidic Immunoassay Protein Analysis . New Life Scientific, Inc.
Module and PC with its included Compass v1.2.1 software. Module show no sign of damage. upper and lower incubator trays) were tested and confirmed functional. renamed to NanoPro 1000 during this transition and is still fully supported. available for you to order from ProteinSimple. Although branded Cell Biosciences, this CB1000 is quite young, having been manufactured the same year that the name change occurred.